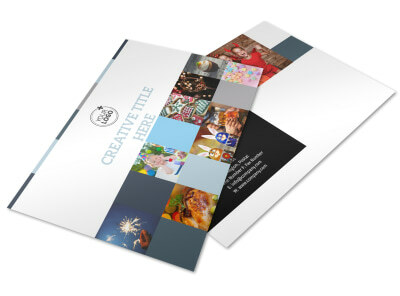 Customize our Holiday Party Service Brochure Template and more! 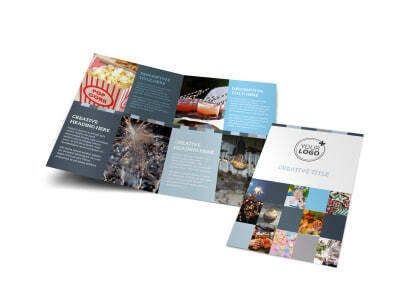 Let the locals know that you are the go-to person for holiday party planning with holiday party service brochures. 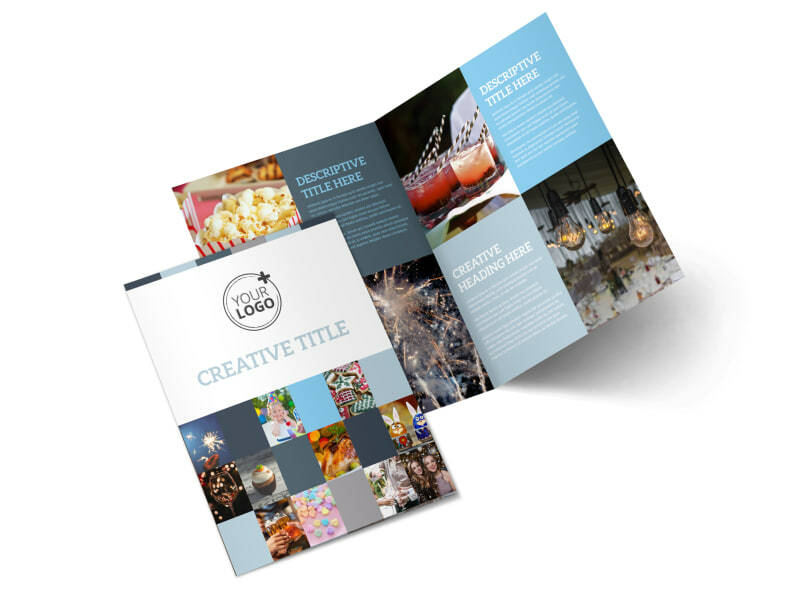 Customize your brochure using the elements you like most, including photos of previous events, a list of special guests, and other elements to bring your message to life and encourage people to attend. 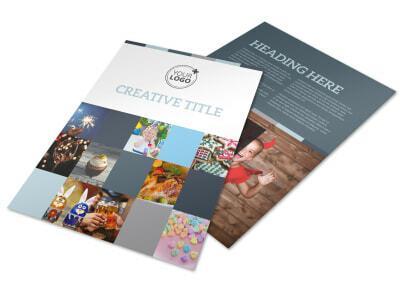 We offer a simple-to-use online editor to make the process of customizing your chosen template easy, simple, and fun. 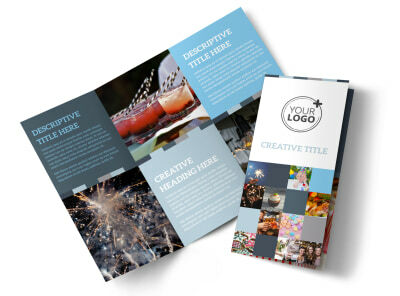 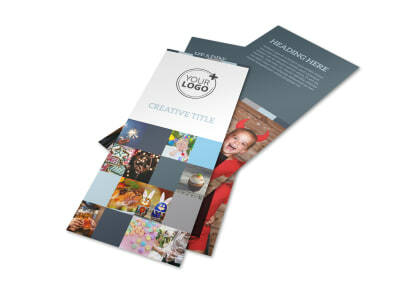 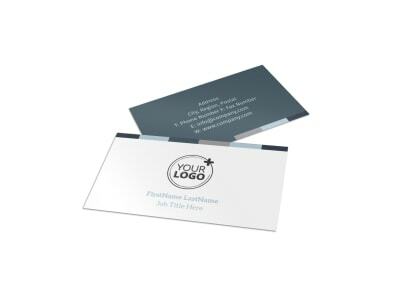 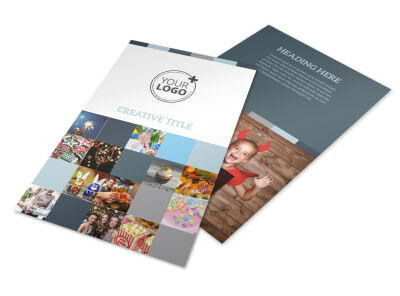 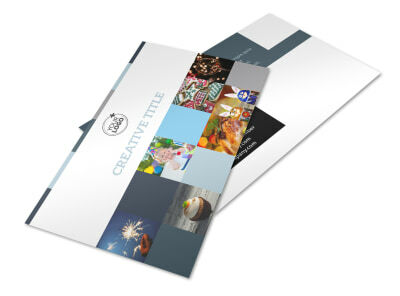 Get started today, and have your brochure print ready in minutes.